The Supermicro C9Z390-PGW hails from the SuperO series and is aimed at gamers or enthusiasts looking for a fully comprehensive option to create a high-powered desktop system. The C9Z390-PGW is the flagship model from four Z390 models released from Supermicro. The SuperO series of motherboards are aimed towards gamers, while the C9Z390-PGW also bears hallmarks of a workstation design. 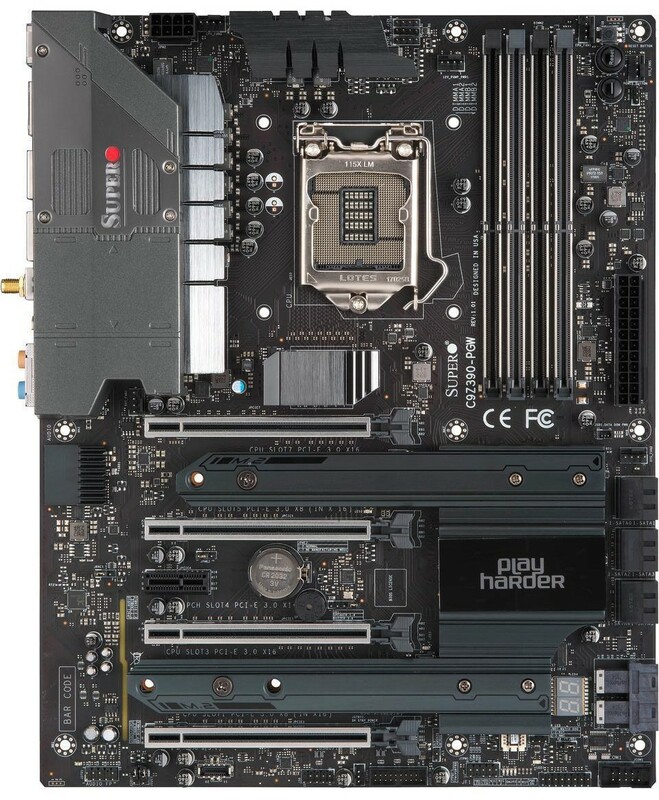 Supermicro is one of the only vendors supplying desktop motherboards to follow a strict and seemingly consistent naming structure for its models. More known for their workstation and server offerings, Supermicro's SuperO line of motherboards attempts to move away into a more gaming theme. The C9Z390-PGW follows an industrious theme with gunmetal grey heatsinks. This look is somewhat militaristic and clean. 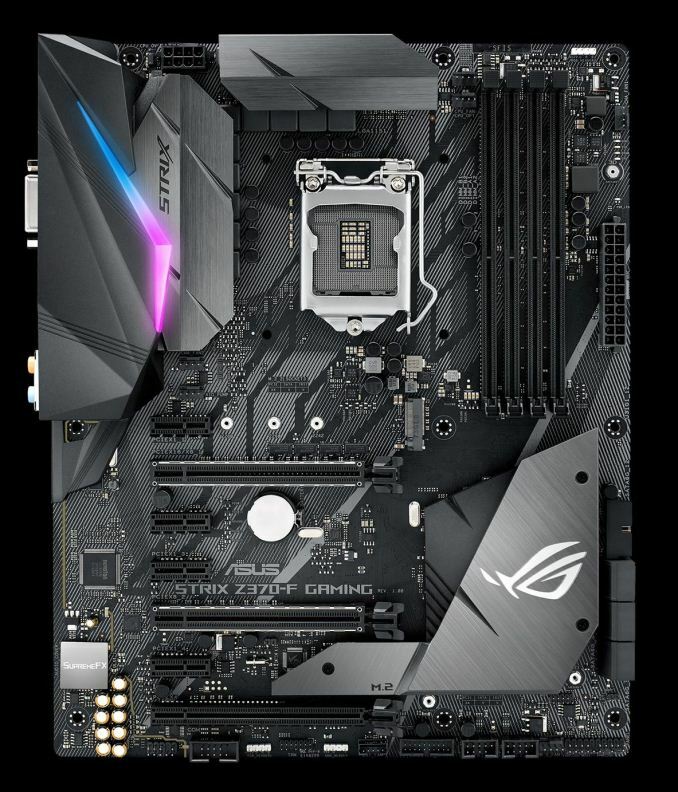 Around the board is three different areas that feature RGB LEDs and if that's not enough, the C9Z390-PGW also includes a further two 12 V RGB headers. Its main focal point is centered around the PCIe support. The inclusion of a Broadcom PEX8747 PLX switch doubles the number of PCIe lanes available for additional controllers and PCIe slots, albeit at an additional cost to building the motherboard. Alongside 10-gigabit ethernet support, dual M.2 slots, and dual U.2 slots, the full-length PCIe slots can operate either in x16/x0/x16/x0 or x8/x8/x8/x8. 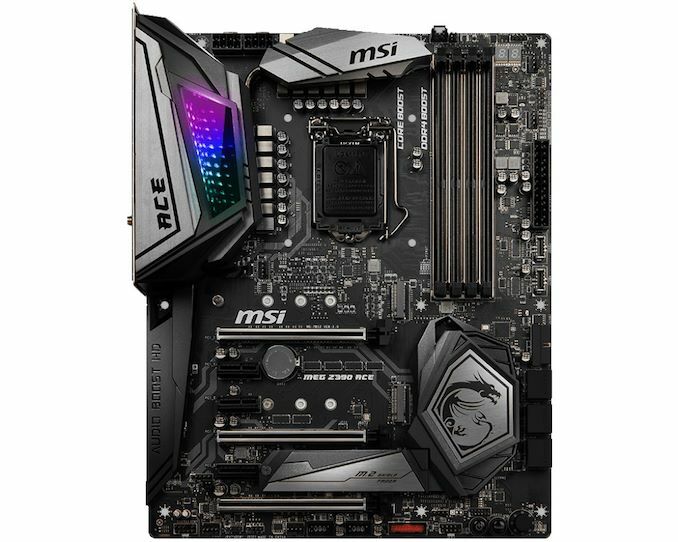 This allows users to run up to four-way SLI, making it one of only two Z390 motherboards to have this feature. Staying with flagship theme, Supermicro has included dual NIC with both a 10G Aquantia AQC107 controller, and the Intel I219V controller. 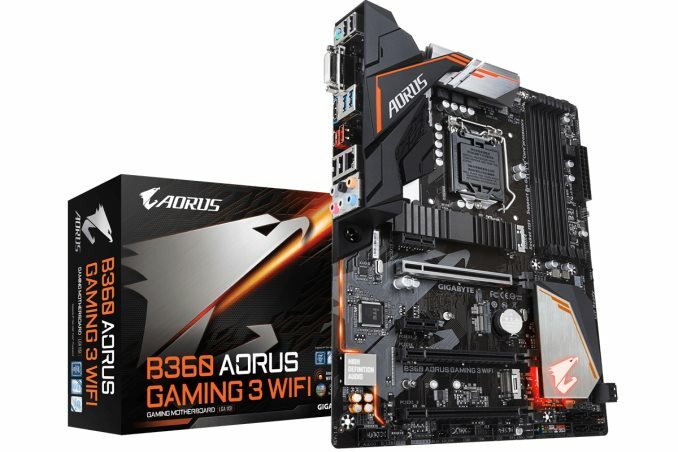 More of the core features include four memory slots with support for up to DDR4-4000, dual M.2 slots, an Intel-based 802.11ac Wi-Fi adapter, and a total of five USB 3.1 Gen2 ports. The six available SATA ports offer RAID 0, 1, 5 and 10 support. Supermicro has gone with a 'less is more' on its C9Z390-PGW with a 6+2 phase power delivery. The CPU area is running six Infineon TDA21232 50 A power stages and the SoC uses two Infineon TDA21240 40 A power stages. The controller of choice is the Primarion PXE1610 which makes this board a true 6-phase option. 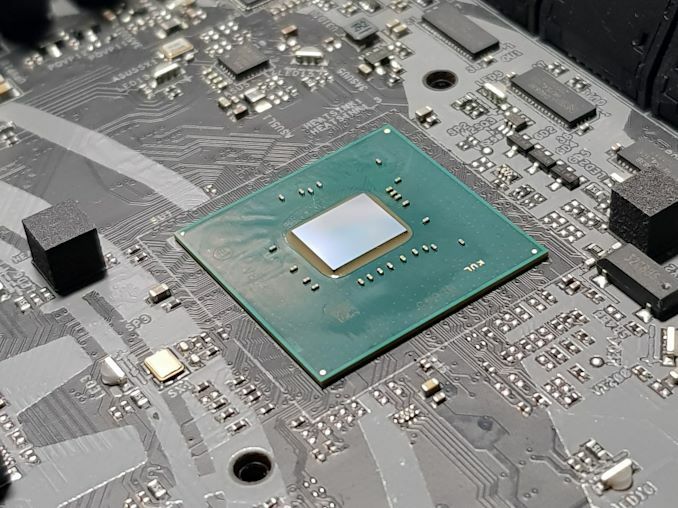 On paper, the C9Z390-PGW power delivery makes it more than capable of handling an overclocked Core i9-9900K processor. A single 8-pin 12 V ATX input is present to provide power to the CPU and a 24-pin 12 V ATX for the rest of the motherboards componentry. In our testing, the areas where the Supermicro C9Z390-PGW performs strongly include rendering in POV-Ray, encoding in 7-Zip and in our DigiCortex neural network simulation benchmark. Performance in gaming was consistent and no anomolies were found. 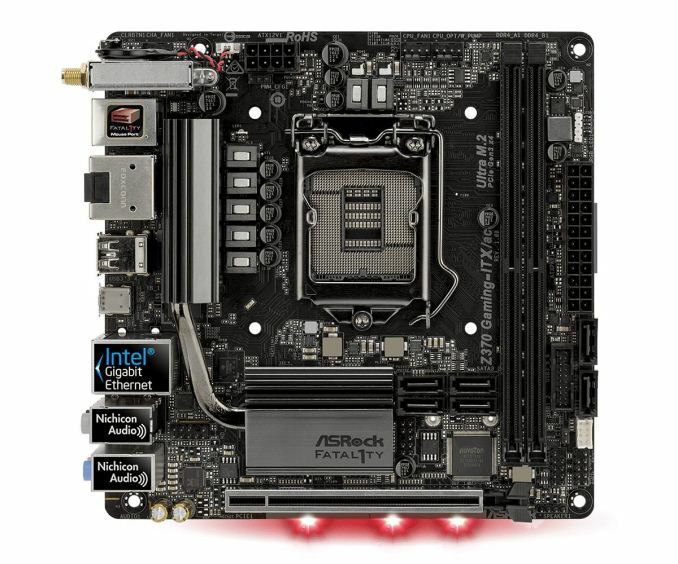 The aspects where the C9Z390-PGW didn't hit the mark was in our POST time test, where Supermicro boards seem to have a habit of missing the mark here. 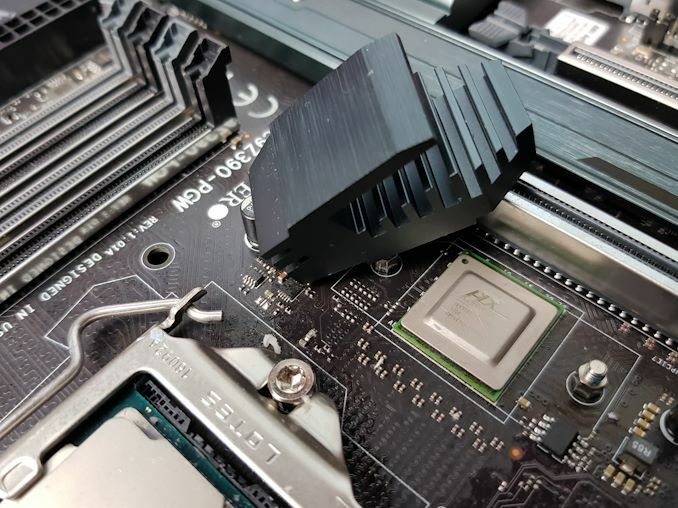 Other negative results came in our Blender test and in our encoding WinRAR testing; the performance was noticeably worse than the MSI MEG Z390 ACE by three seconds which was also tested on our updated 2019 benchmarking suite. 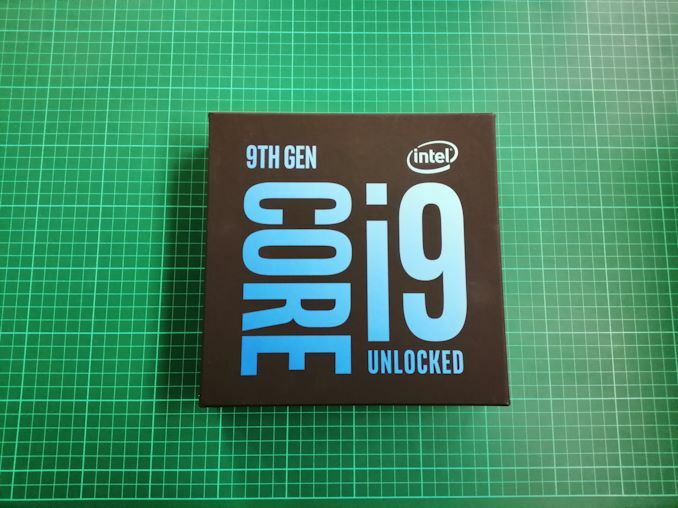 While overclocking performance using the C9Z390-PGW with our i7-8700K proved fruitful, we did hit some thermal throttling at 5.0 GHz; the throttling was even more extensive at 5.1 GHz. VDroop across the different core clock frequencies and even with the overclocking presets was a little loose and as a consequence, it sprung issues at 5.0 GHz. This pushed the required voltage up on the CPU VCore by 0.025 V more than we usually require for this clockspeed. An example of this is when we set the CPU Vcore set to 1.325 V, it would operate at 1.296 V under full load. 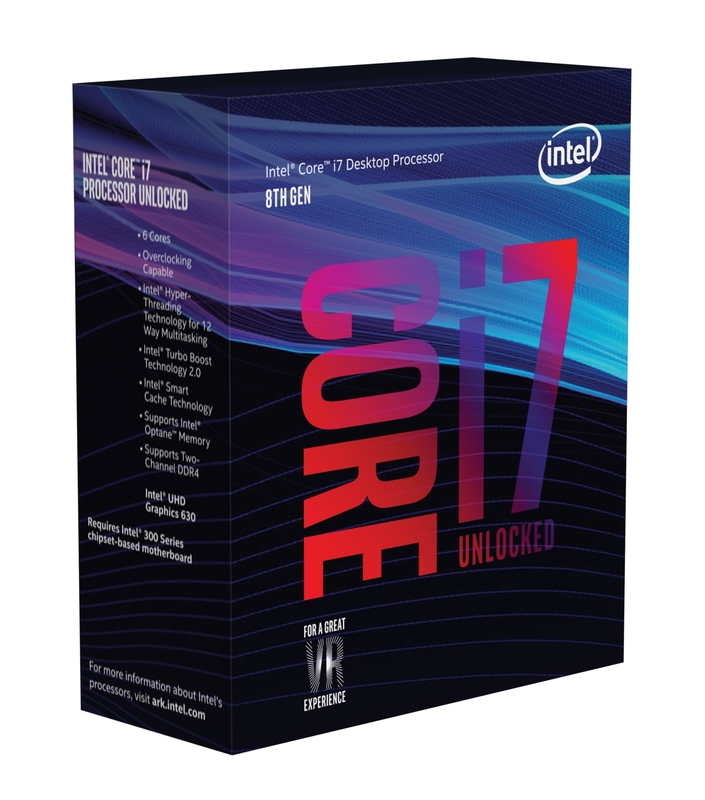 The default overclocking profile provided expected performance, but the stable preset did experience thermal throttling with 1.4 V on the VCore. The performance preset which set the core clockspeed to 5.2 GHz at 1.45 V wouldn't even POST into BIOS. Power consumption was pretty efficient throughout testing and although the overall overclocking performance wasn't terrible, more is expected at default from a flagship board with a price tag of $371. The Supermicro C9Z390-PGW sits atop of the SuperO desktop product stack and it looks to compete with other vendor's top-tier models. Its SuperO range targets gamers and while the PGW is geared up for gaming, it also features elements more widely associated with what professional users and overclockers might be looking for. Supermicro has set a price of $371 for its flagship and with an amalgamation of solid features and industrious aesthetics, it looks to be a highly competitive option for users while being unique. At $371, it is certainly very cheap for a board that has both a PLX switch and 10-gigabit ethernet. I've had plenty of Asus and they have all been fine. I've got a X99 Asus at the moment and its been pretty solid. To be honest I've not seen a failed motherboard since the removal of electrolytic caps around 2006. I remember around 2009-2011 I was getting masses of PCs in from 2003/2006 with 'issues' and as soon as I opened them up I would see the crusty bulging caps. I have a ROG board that stopped receiving driver and BIOS updates less than 2 years after launch. This wouldn't matter much if the existing drivers worked properly under Win10 and offered all the functionality advertised in big letters on the box. It didn't. I simply take that as a lesson to stay away from the praised high end. At least when they inevitably sh*t the pants I will not be too disappointed.